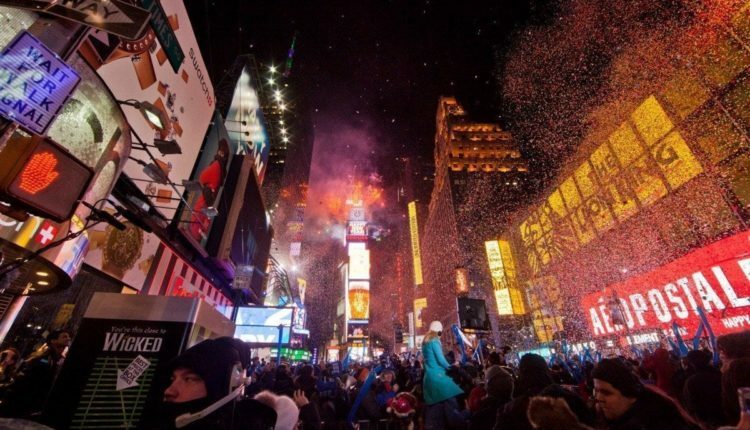 New Year’s Eve and New York City go hand-in-hand. 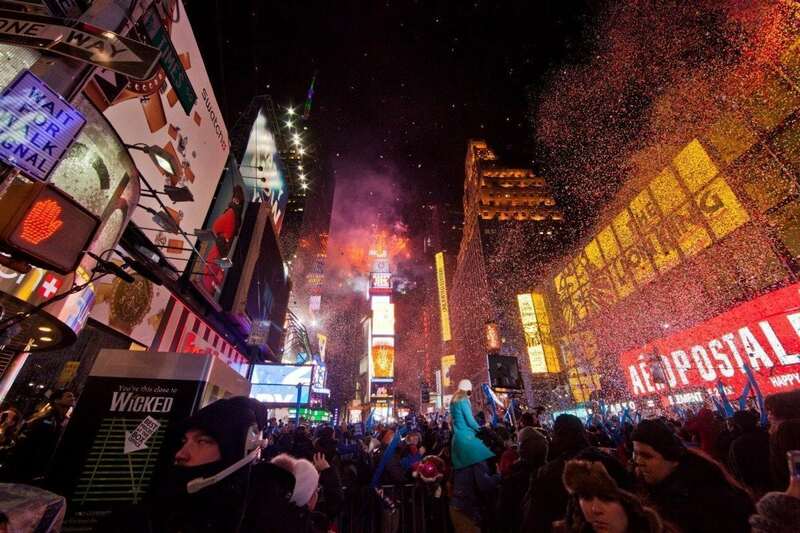 While the celebration and ball drop in Times Square receive the most attention from people around the world, there are also a ton of musical happenings in the city, with Phish’s storied New Year’s Eve run at Madison Square Garden, Dec. 28 to 31, being one of the big highlights. Here’s a rundown of the shows happening, some billed as Phish after-parties and some shows worth mentioning on their own accord. There’s something for Phish fans and non-fans alike in the city during the days leading up to 2017. American Beauty, just a block from MSG, is hosting several Phish-related events. They kick off the run on Dec. 27 with a free show by Phish tribute band Jibooty and a late set from Escaper. The show starts at 7 p.m. The following four nights, they feature Phish pre-parties and after-parties. Dec. 28 sees PEAK and Gang of Thieves playing a pre-party at 4 p.m. for $5 and Particle and J. WAIL playing the after-party at 11:55 p.m. for $20. Dead Sessions plays tribute to the Grateful Dead for both the pre-party at 4 p.m. and after-party at 11:55 p.m. on Dec. 29. These shows are $20 each. Phanart presents a free pre-party on Dec. 30 with Formula 5 starting at 3 p.m. Spafford and the Magic Beans play two nights on Dec. 30 and 31 after Phish. 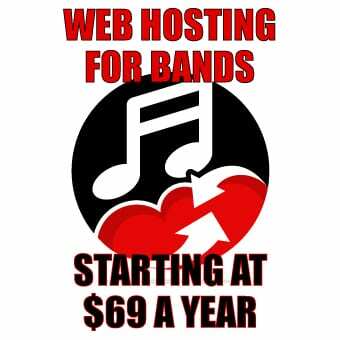 They start at 11:55 p.m. and are $25 for each night. The pre-party on Dec. 31 features the Stella Blues Band paying tribute to the Grateful Dead at 4 p.m. with a $15 cover. DROM in the East Village hosts two Phish after-parties on Dec. 28 and 29. Aqueous plays the 28th with Mungion. The show starts at midnight with tickets at $12.50 in advance or $17 at the door. The 29th sees lespecial with Chromatropic. The show starts at 11:30 p.m. with tickets going for $12 in advance or $15 at the door. The Cutting Room, a handful of blocks from MSG, is also hosting several Phish parties, all presented by CEG. Elise Testone brings her “Thankful for Amy” tribute to Amy Winehouse with several special guests for an early show at 8 p.m. and a Phish after-party at midnight on Dec. 28. Tickets for both are $15 in advance or $20 at the door. Kung Fu plays an after-party on Dec. 29 at midnight with tickets at $18 in advance or $20 at the door. Holly Bowling pays tribute to Phish and the Grateful Dead through her solo piano work at pre-parties on Dec. 30 and 31. The shows start at 4 p.m. with tickets running $15 in advance or $20 at the door. The Marcus King Band plays the after-party on Dec. 30 at midnight. Tickets are $15 in advance or $20 at the door. The Brooklyn Bowl has a series of shows leading up to the new year. Zeppelin Bowl, featuring Gene Ween, Scott Ian and John Medeski, takes place on Dec. 28 at 8 p.m. Tickets are $20 and still available. Joe Russo’s Almost Dead plays a sold out show on Dec. 29 at 8 p.m. Late night on the 29th is Talib Kweli performing a DJ set at midnight for $10. Kamasi Washington and the Budos Band are playing Dec. 30 and New Year’s Eve. Tickets are $40 for the 30th and $65 to $75 for New Year’s Eve. Both shows start at 8:30 p.m. Sleigh Bells is playing a DJ set late night at midnight on the 30th for $15 with Animal Collective doing the same on New Year’s Eve for $20 to $25. Being New York City, there are plenty of other shows taking place that are worth checking out. See below for a rundown.